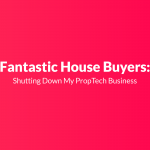 Fantastic House Buyers was an online service designed to improve the expensive and stressful experience of buying a house in the UK. Alan built it himself and start trying a lot of different marketing strategies. However, after a few months, he realized he had built something that no-one wanted. James is a IT professional who decided to start a business on a “IT-manager-for-hire” type model. 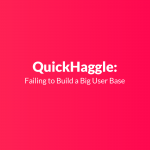 He built the company with really few resources and tools and started looking for clients. 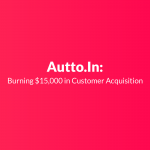 At peak, he was earning £2,500, but after some years, he had to shut down as he realized his business model was completely broken. 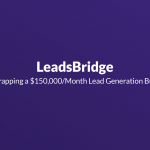 In 2015, Alessio and Stefan partnered up to start building LeadsBridge, an all-in-one lead generation platform that helps companies collect more leads online. It started super simple: a WordPress website and an app that interfaced with Facebook’s API. After 3 years of hard work, they were able to achieve +$150,000/month. 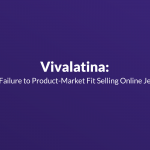 Read this interview to understand how they built it, their marketing strategies and the mistakes committed during bootstrapping their business. 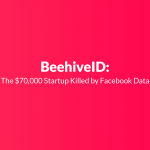 BeehiveID was a startup on the dating market, that identified online accounts created for fraudulent use. Techstars and RightSide Capital decided to invest $70K on their business. 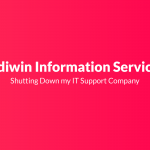 However, after some months BeehiveID closed their doors. 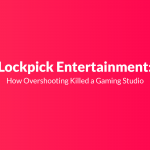 Being too dependents on Facebook data killed their startup. Toygaroo was the Netflix of toys. Funded by a great group of people based in Los Angeles, the company appeared on Shark Tank asking $100k for a 10% stake. 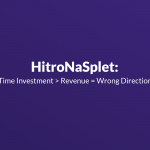 They ended up raising $250K in 2 funding rounds, but after some months, they had to shut down the company. Inventory and logistical costs were too high, so capital rapidly disappeared.